Kanye West's stepfather Ulysses Blakeley has broken his silence over West and his recent controversial behavior. Blakeley is concerned about the rapper because of the Kardashians' influence on him and believes that it has left him "isolated". 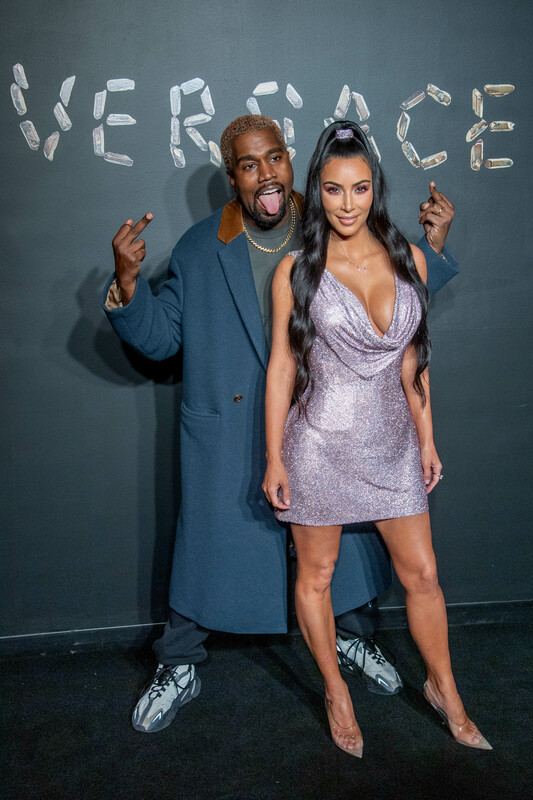 Speaking to DailyMailTV Ulysses revealed that Kanye has still not been able to overcome the death of his mother who passed away in 2007 because of a botched cosmetic surgery. "There's no question the erratic behavior and unfortunate statements he's making, to me, they are a response to her death, even now," he said. "My essential take is that he is kind of alone, I don't know who he's hanging out with apart from the Kardashians. I don't see anyone from before that time, confidantes or friends before he was successful, they're not there. It seems like he doesn't have that connection back to a trustworthy person, no circle of trust." he added. 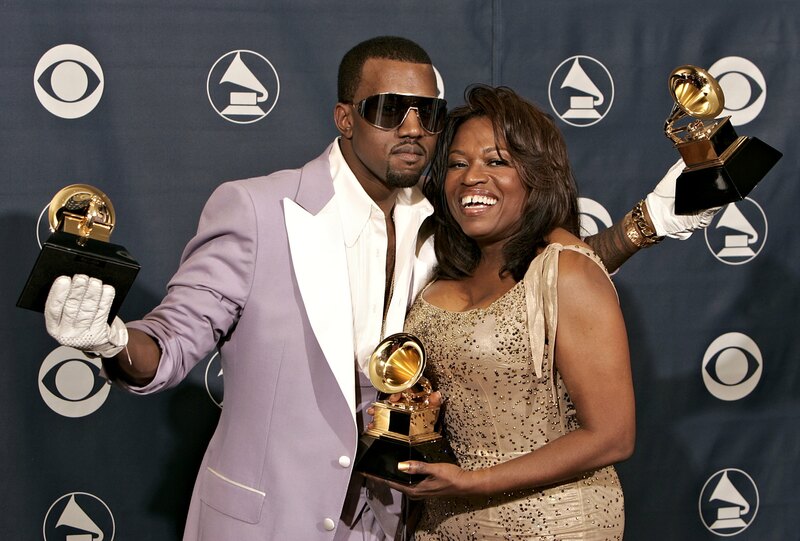 Ulysses Blakeley lived with West and his mother Donda throughout Kanye's childhood. The 67-year-old, who works with the black community in south Chicago, claims West's only 'circle of trust' are his 'guards' — the Kardashians — and it must feel like he's a 'prisoner in solitary'. He even went on to say that Kanye may not have even married Kim if his mother were still alive, "If Donda was alive, he wouldn't be married to Kim Kardashian because Donda would have interacted with Kim and Kanye, so as to expose the incompatibility of their relationship. I could imagine them all at the dinner table and how uncomfortable it would be." Blakeley and West had a good relationship with each other, Donda revealed in her 2007 biography 'Raising Kanye'. She wrote: "Ulysses Buckley Blakeley Jr., or Bucky, was one. I thought he was going to be my last love. He and I had a great relationship. Kanye liked him a lot. He would take Kanye to the park for hours near his apartment building in Evanston [in Chicago]. Kanye used to call that park 'Bucky's Park'." Blakeley was the first man Donda dated after divorcing West's father Ray, who moved to Maryland. Blakeley and Donda split only because she moved to China with West as she had been offered a teaching post at Nanjing University. The pair remained friends when they came back and Blakeley attended her funeral, which is the last time he spoke to Kanye. Further talking about his opinion of the Kardashians he said, "The people he's created into a new family are the worst for him. They're not artistic, Kanye is artistic. I don't think it's the healthiest thing for him. What people are seeing is isolation, the lack of meaningful emotional and intellectual connection, there's no one who is remotely his peer. It's like he's a prisoner in solitary. You can talk to the guards, but it's you that's alone in the room. The guards don't love you."